focused on CEE Region, Turkey and Spain. “to match THE BEST TALENT with THE BEST EMPLOYERS"
TALENT SOURCE is an independent Executive Search firm focused on Central/Eastern Europe, Turkey and Spain, and dedicated to providing an exceptional professional service to our clients. We afford very personal attention to our clients, our candidates, and to each recruitment project. TALENT SOURCE was founded in 1999 with the first office opening in Budapest, Hungary. Our Budapest office continues to be a regional hub, handling assignments throughout the entire CEE region. We have since added offices in Warsaw, Prague, Moscow, Istanbul and San Sebastian. In addition to our expertise in Marketing, Sales, HR and Finance, we have established a separate division titled Source Legal, to focus on our expanding legal assignments within the CEE region, Turkey and Spain. Our Senior Consultants always take a very personal, "tailor-made" approach to our Clients’ needs. All of TALENT SOURCE staff take pride in delivering a high-quality service on a timely basis - matching or exceeding our Clients’ expectations, and working to set deadlines. Proven track record in Hungary, and other countries throughout the CEE. Able to work extremely quickly to help clients in very urgent situations – “rapid response”. We specialise in upper AND middle management positions. We believe that our clients retain us to make the recruitment process as efficient and stress-free for them as possible. We are particularly experienced in FMCG, Pharmaceutical, Advertising & Media, roduction/Manufacturing, and Retail sectors. We specialise in recruiting senior lawyers and whole legal teams (with substantial business), thus helping our clients to grow their legal practice and to increase their client base. 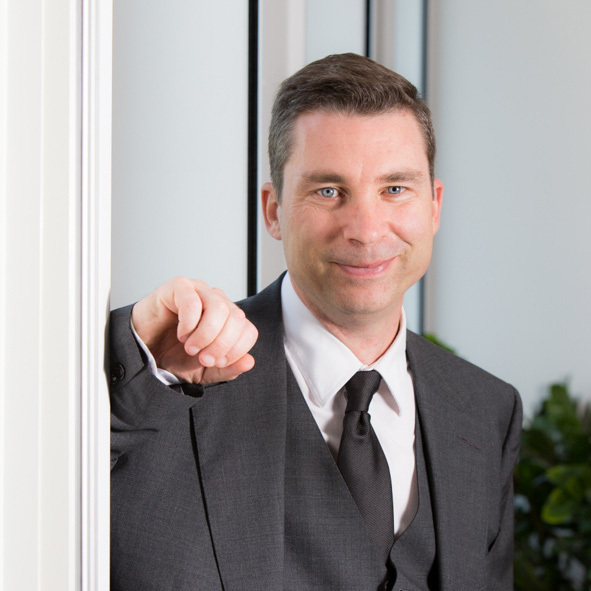 – We’re also trusted by our clients to fill in key in-house legal positions. Our clients include many of the largest and most successful multinational companies in the world. We also have strong experience with new companies starting in the CEE region and Turkey, often hiring the first employees for the newly established company. Most of our positions are strong middle management level, but in certain circumstances, our clients have requested our assistance with key entry level positions, as well as the top management level (including Managing Director level, and Managing Name Partner level positions). We are especially experienced with Sales, Marketing, Finance, Legal, and HR positions. We are strongly committed to matching the best talent with the best employers, with a strong passion for excellent client service. We strive to earn, and keep the trust of our clients with each new assignment. We are also committed to offering our service with very transparent, and reasonable conditions. Kevin founded the original TALENT SOURCE office in Budapest in 1999. A US citizen, Kevin initially focused on servicing large American multinational companies with their recruitment needs in the CEE region. Kevin has extensive experience with Senior Management roles in the FMCG, Pharmaceutical, Advertising/Media, Legal, and Production areas. Kevin earned a BA degree from Kennesaw State University near his home town of Atlanta, Georgia, and then a Master’s degree from the then Budapest University of Economics. Passions outside of work include tennis, football, swimming in the sea, music, organizing concert tours for his favorite band “the church”, and spending time with his family. 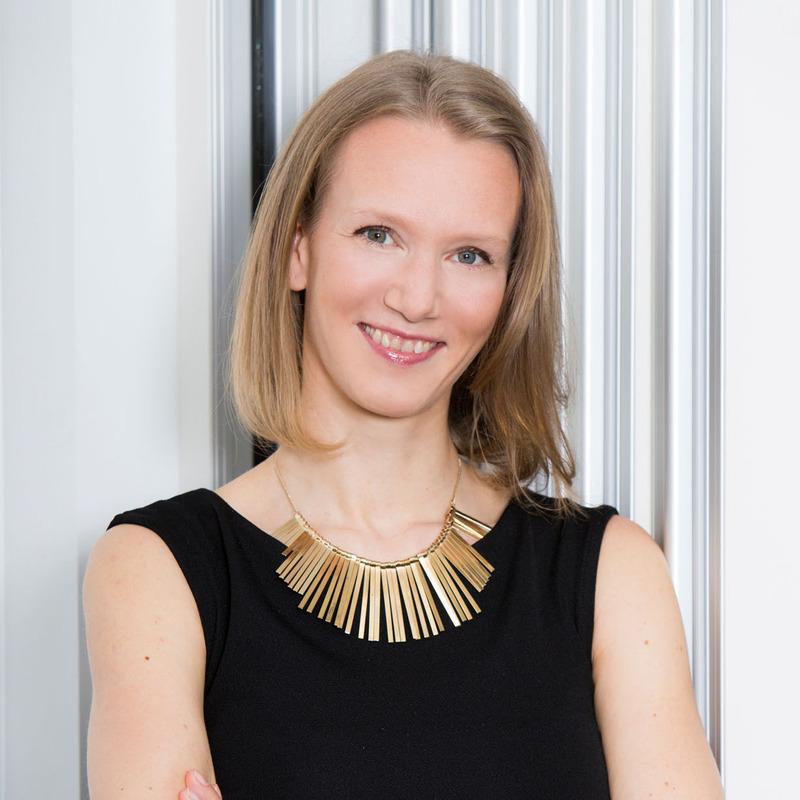 Dóra obtained her law degree in 2004 from the University of Debrecen Faculty of Law and spent some years as a trainee lawyer at a prestigious Hungarian law firm, as well as teaching in various universities in Budapest. In 2008 she was offered the opportunity to join a market leading Recruitment firm as a Consultant. Initially Dora dealt primarily with the recruitment of legal professionals, but later she also gained considerable experience as a Senior Consultant recruiting Finance, Sales, Marketing and HR professionals. Dora speaks English, German and Spanish fluently. She dedicates most of her time to her twin daughters, but she is also very interested in psychology, gastronomy, arts, travelling and fitness. She joined TALENT SOURCE in 2014. Laura joined TALENT SOURCE at the establishment of the Istanbul office, having previously lived in the south-west of Turkey for over three years. A British citizen, Laura has more than fifteen years of experience across a number of different countries in international Human Resource Management, gained in global, blue-chip and financial organisations. Laura completed her Co-Active coach training via the Coaches Training Institute, and has worked with clients to create transformative change in the way people live, relate to one another, and work with one another, inspiring them to feel engaged in, and passionate about, their lives and work. Laura speaks English, French and Turkish languages. In her spare time, Laura enjoys running, hiking and spending time by the sea. Mary joined Talent Source in 2017 and is responsible for the marketing strategy of the company, as well as for our legal assignments. She gained considerable experience of recruiting lawyers at all levels. Prior to joining Talent Source, Mary studied and worked in the US for couple of years. After receiving her LL.M. degree from Emory University in Atlanta, GA in 2014, she worked for the Washington DC based think-tank as a Communications and Programs Manager. Earlier, Mary also worked as a Communications Assistant to the President of Georgia, responsible for strategic internal and external communications. Furthermore. she holds master’s degree in international Law from Tbilisi State University. Mary speaks English, Russian and Georgian fluently. She is fond of traveling around the world, painting, jogging and yoga. 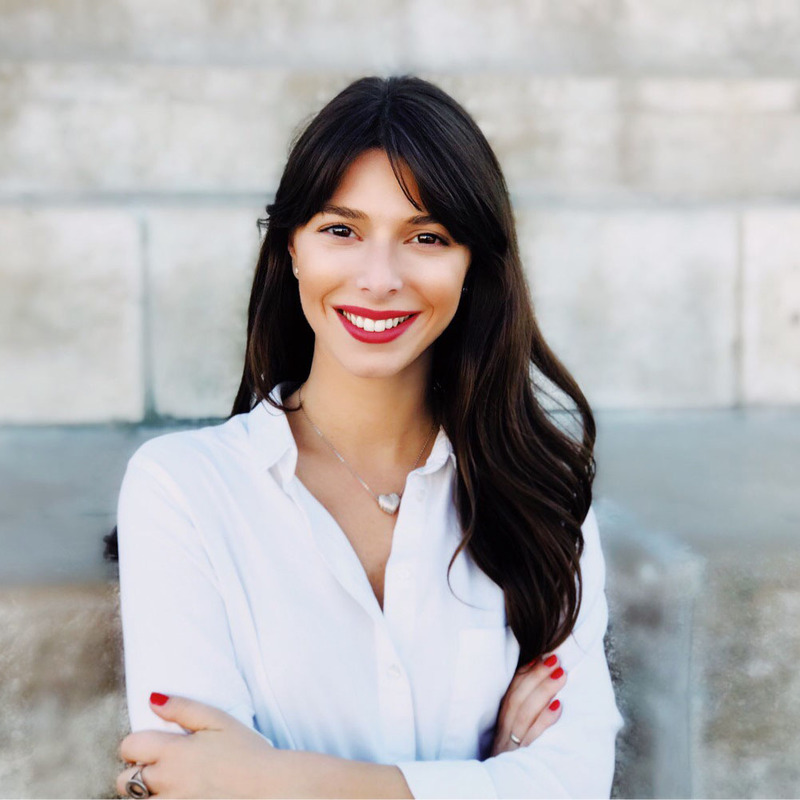 Viktória acquired her economic degree in Human Resources specialized in Work psychology from Corvinus University in 2018. In September, Viktória will start her Master's in Leadership and Management. During her BA studies, Viktória was a volunteer at AIESEC student organization, where she first got familiar with the HR sector in practice. Later, Viktória started working as a Junior HR Project Coordinator at one of the recruitment companies, where she supported various German companies. 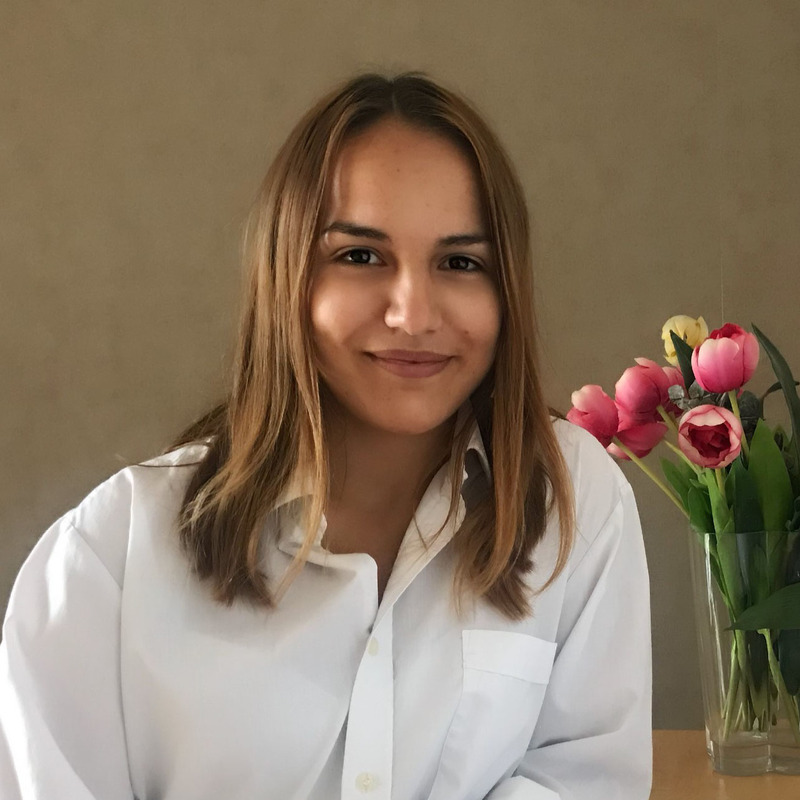 Viktória joined Talent Source as a Junior Consultant in September 2017, she gained considerable experience in the field of sales, marketing, finance, HR, and also participated in legal searches. In her free time, Viktória likes doing different activities. She enjoys running, TRX, yoga and folk dance; besides she likes reading, especially psychology related books. Viktória is fluent both in English and German. Márta obtained her Bachelor’s Degree in English and American Studies at University of Szeged in 2017. Currently Márta attends a Master’s Degree program at Eötvös Lóránd University in the field of Human Resource Counseling. 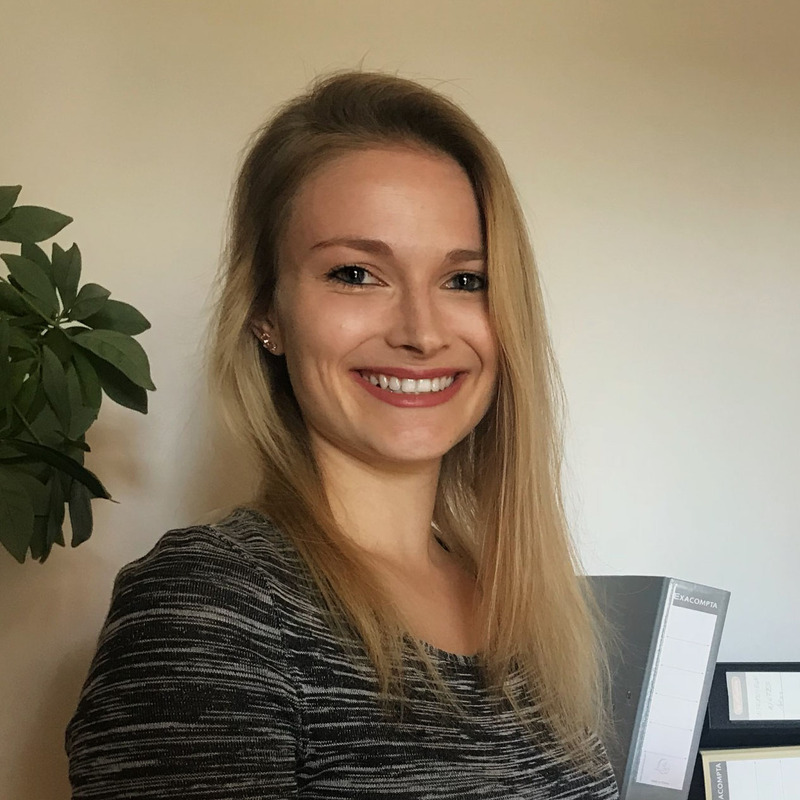 In 2017 autumn, Márta joined Hungarian company and Student association specialized in the recruitment and administration of full and part-time employees, where she dealt mainly with recruitment, selection and HR administration. Besides, Márta has experience in the recruitment of blue collar workers and students for small businesses and multinational companies. She is fluent in English, Croatian, Serbian and Hungarian. Besides work and studies, Marta enjoys spending her time at a weightlifting club, in the mountains, sightseeing, or reading books on psychology and mathematics. Need professional executive search services? Talent Source is your partner! Source does not make public its current or past client history due to our commitment to confidentiality. Should you wish to know some of our key Partners or Projects that are not highly confidential, please contact us, and we will be happy to share with you. 2018 Copyright (C) TALENT SOURCE. All rights reserved.